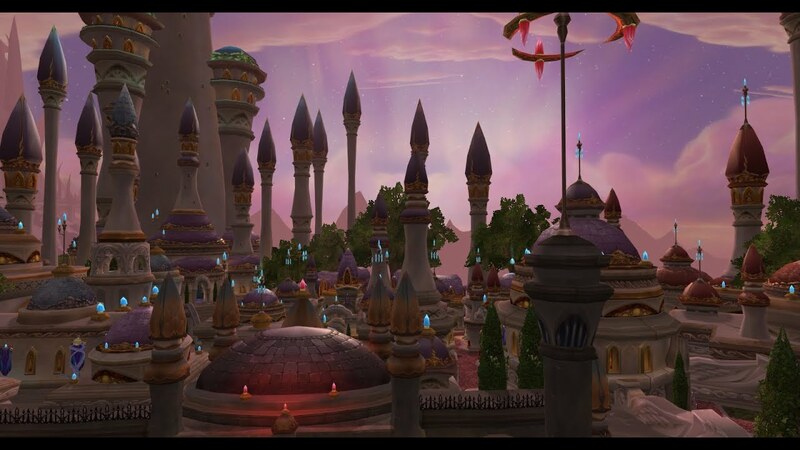 By the time summer came and my classes were released, Dalaran had reopened communication with the south. I had sent several letters to Uncle Maron about the plague and he had responded that he would be more comfortable if I returned to New Stormwind. I certainly contemplated the idea, but the sheer knowledge I had absorbed from Angus was enough to keep me from accepting his offer. When it came to target practice, I was becoming something of an expert, and I wanted to continue improving. I wanted to be prepared to defend the Sepher Manor if something dark like this ever came to the south. So I told him I’d come home soon, but that I still had a few semesters here at Dalaran. Then, I got more news from a drunken Angus at the local tavern. Lady Sonea was coming to visit Dalaran. I was surprised to hear that she hadn’t written me about this, but I coaxed enough information out of Angus to know that she would arrive soon. I decided a surprise was in order. The ride to Southshore usually takes about two days. With the freedom to teleport I was able to cut that time in half, walking for a while, and then using some energy to jump forward a half mile or so. It was tiring, but I enjoyed the speed. I arrived early enough to watch her ship sail into the harbor. We all waited at the dock while the ship was moored and the gangplank was lowered. Then, one by one, the passengers came off the ship. The one thing I immediately noticed was how few of them were on board. When I had returned to Southshore, there had been almost fifty people crammed on my ship. There were less than ten today. She stepped to the side and came over to me, giving me a massive grin as she approached. “My lady,” I replied with a bow. “Not as much as you’d like,” I said, smiling and stepping forward, pulling her into a tight embrace. She returned the hug with equal force and held me there for a very long time before relenting. “Indeed, what a loose-lipped old man,” she grumbled. “Dalaran doesn’t have the summer festival,” I countered. “It won’t be difficult,” she said. Confused at first, I looked where she was pointing and saw several animals being escorted from the hold. There, at the front, stood my black stallion, Surfal. The horse looked splendid, well-groomed, and ready for action. The trip back to Dalaran was nothing special. I was pleased to ride Surfal again, and the horse had instantly taken me on his back, but the whole convoy traveled in almost total silence. There was no doubt that defeated or not, the plague still lingered on these travelers’ minds. It also brought to attention that with so many fallen soldiers and guards, thieves and pirates were becoming more common in the kingdom. I had been living within the city for so long that seeing this behavior so fresh on people’s faces reminded me that we were living in a dark time. It had become easier to ignore it, seeing all the terror in the headlines and then heading off to my perfectly normal day. I suspect that I felt separated from the chaos that was going on in the kingdom, and had dismissed, for the most part, that I was in any real danger. We camped that night in the foothills. I contemplated the fact that we were likely very near the place where my mother had been killed when I was just a child. Lady Sonea must have felt this emotion coming from my mind, as she was quick to sit next to me and wrap me in a loving hug. I tried not to think about my parents much, outside of acknowledging that they existed. Uncle Maron and my grandfather were tangible people to my mind. I knew who they were, how they behaved, but so little of my mother and father had survived that I didn’t know anything about them. Reluctantly, I agreed and made my way to my tent.